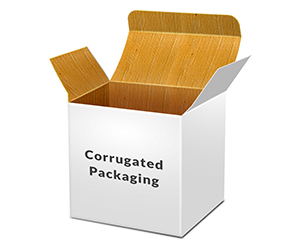 Corrugated packaging adds special cushion to your valued products and ensure maximum protection. 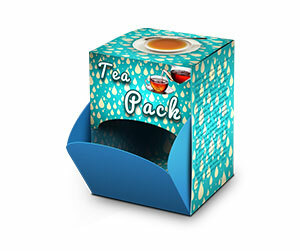 They are an ideal choice for not only storing products but also for transporting them from one place to another. 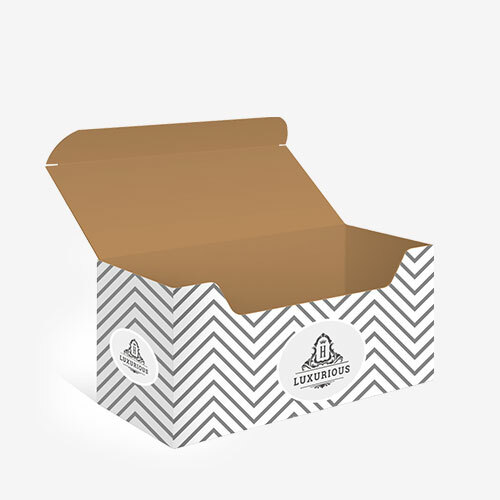 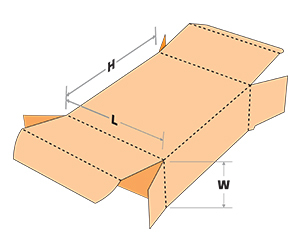 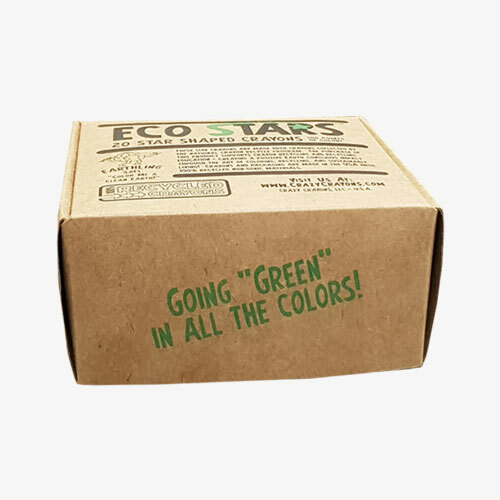 With this thick and durable packaging, you may also add custom partitions to make your corrugated boxes more durable and protective. 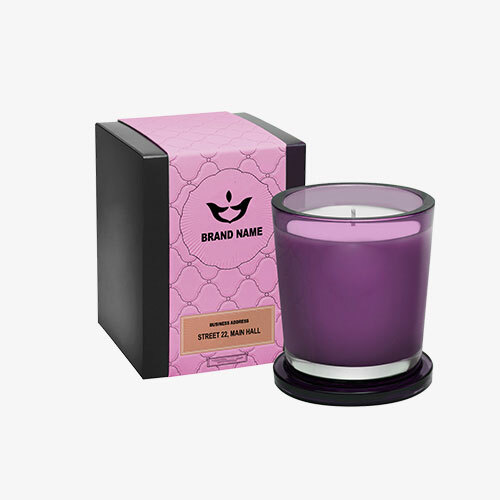 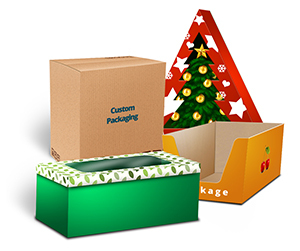 This allows fragile products to stay from breakage. 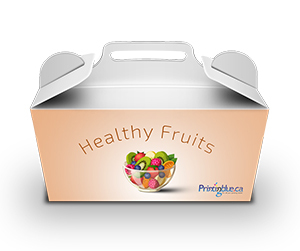 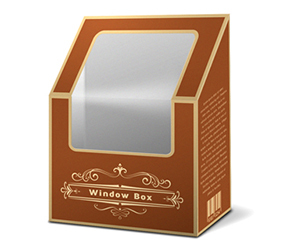 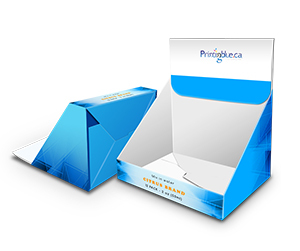 Printingblue being your premier online packaging company offers corrugated boxes with full customization. 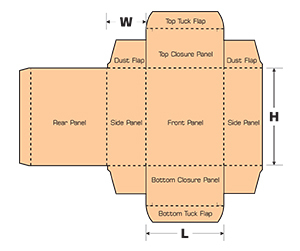 The sizes, shapes, designs and colors are completely in accordance with your custom measurements. 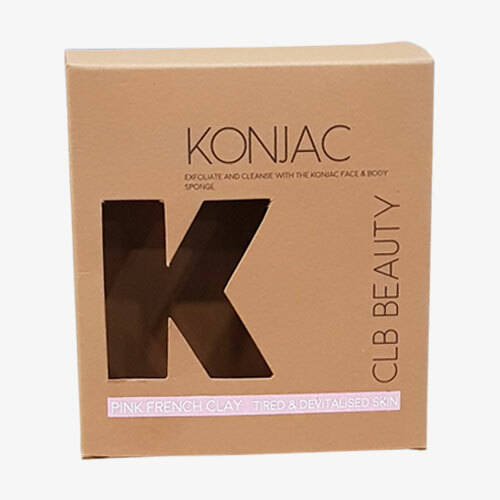 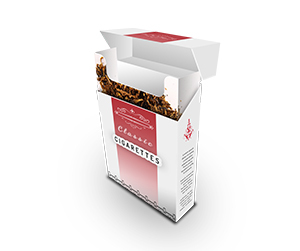 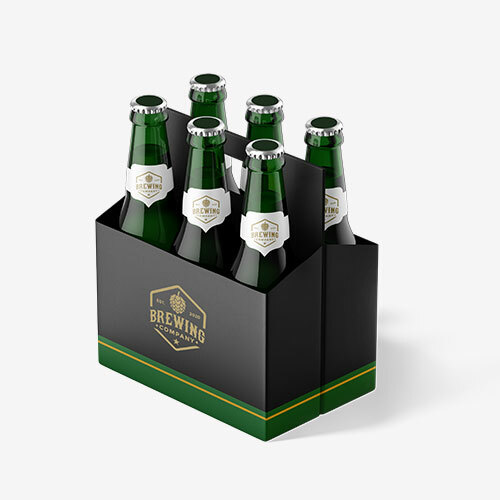 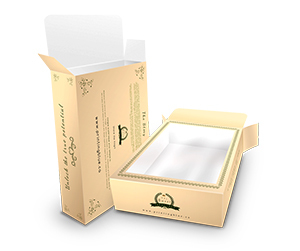 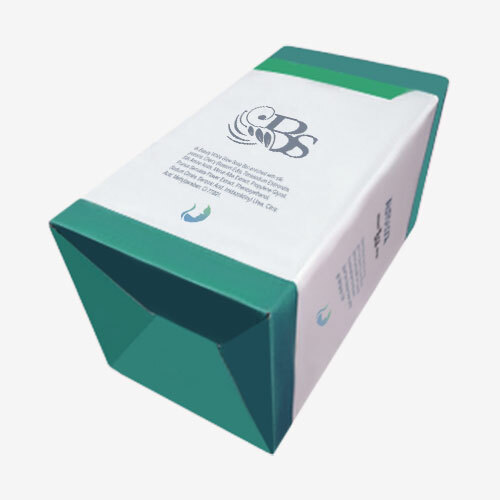 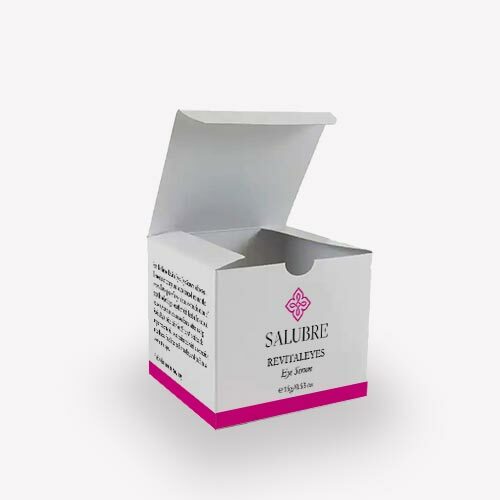 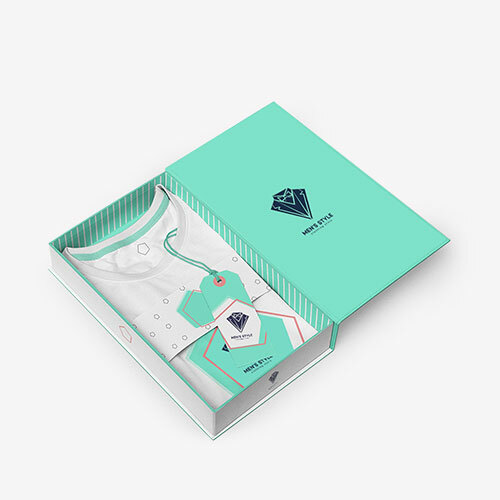 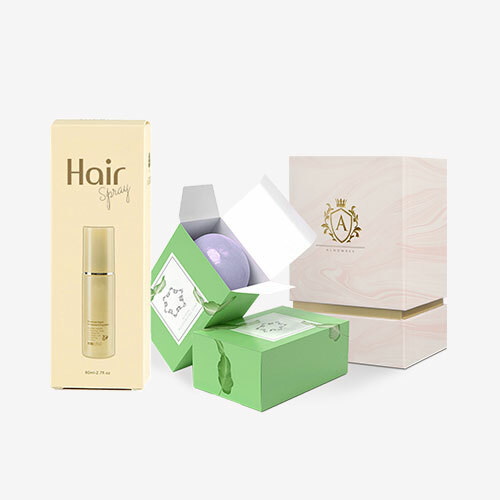 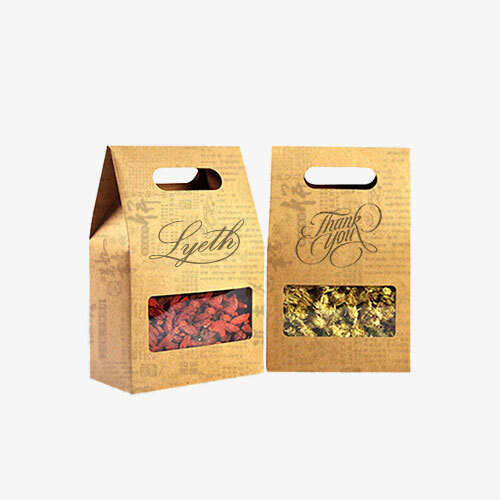 Our designers are at your service round the clock to make sure that you get the packaging box designs that are second to none. 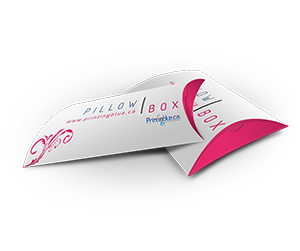 No matter you need them raw, printed with single, double or even with full colors, you just need letting one of our representatives know about your requirements and rest is over to our diligent team.